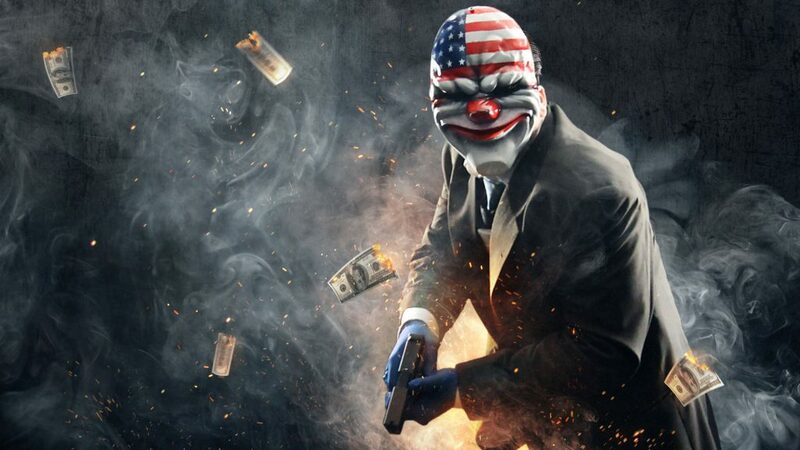 In an announcement today, Starbreeze, a Stockholm based game developer, has bought and acquire the full rights to the Payday franchise. Also, they have announced that Payday 3 is in the works, fully developed by them. At current, Payday 2 will still be supported and ran by previous develoer 505 Games, and support will continue for at least 18 months.